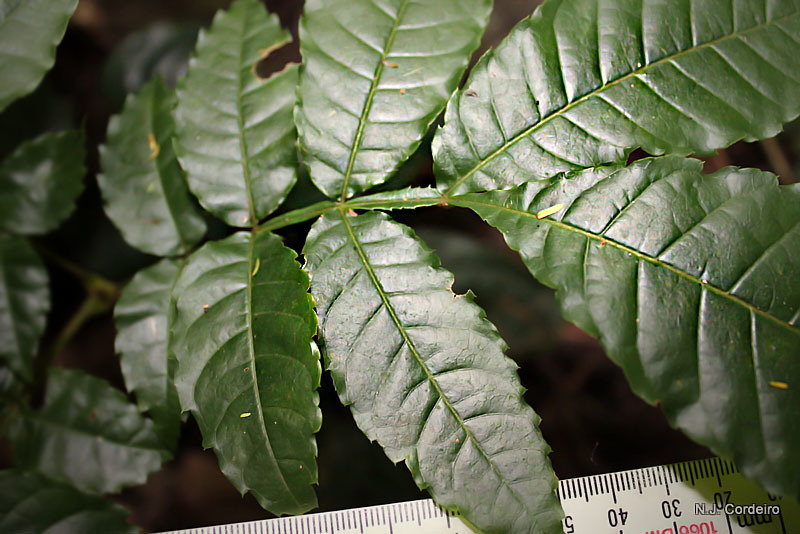 Bersama abyssinica is a species of tree in the family Francoaceae. It is a photoautotroph. Bersama abyssinica ssp. paullinioides (Planch.) Verdc.